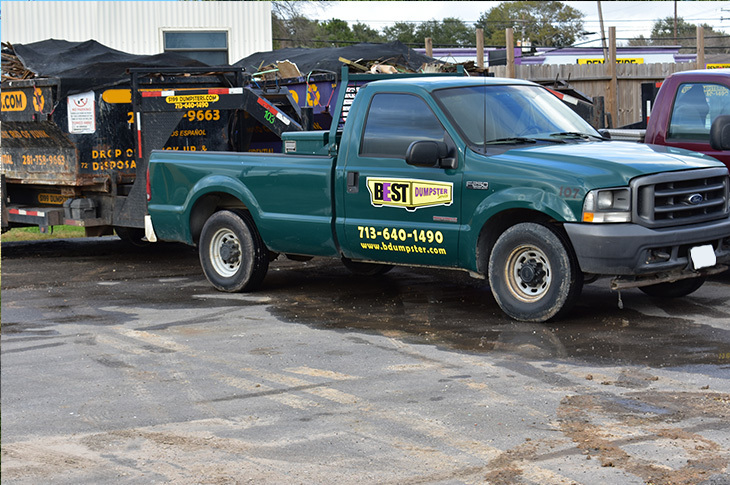 Best Dumpster Service – Got junk? We will remove it! Wide selection of dumpster sizes available. 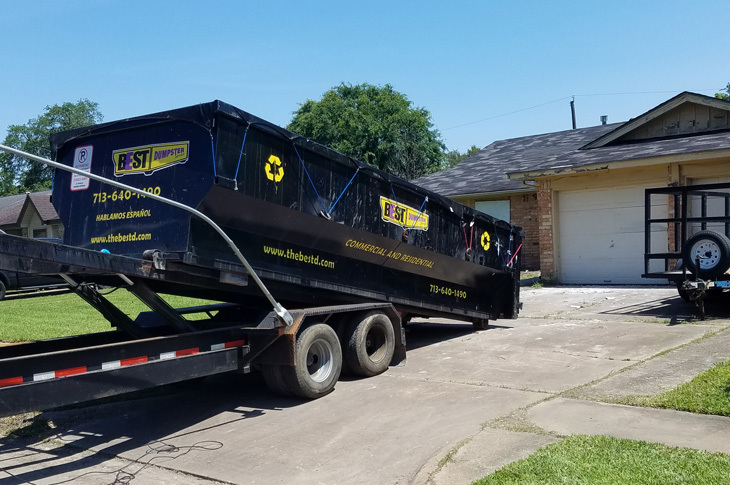 You can rent confidently knowing that Best Dumpster Services provides the dumpster you need for any project, from homeowners, businesses to contractors. No hidden cost just flat rate! 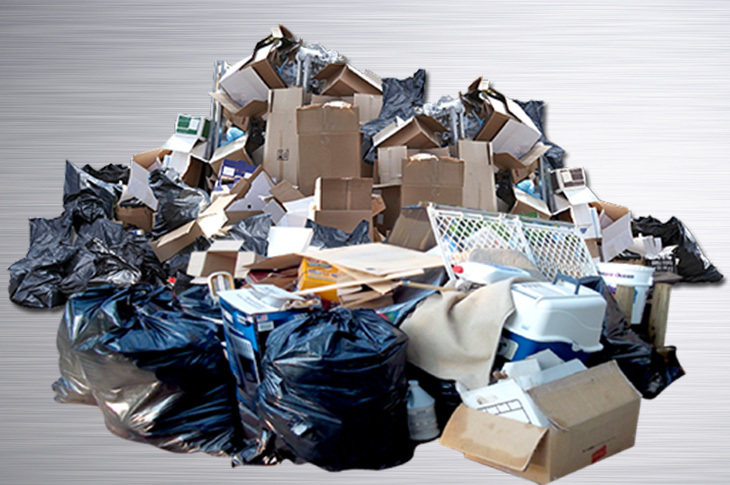 Best Dumpster is proud to offer Junk Removal & Recycling solutions for your home, office, and beyond. 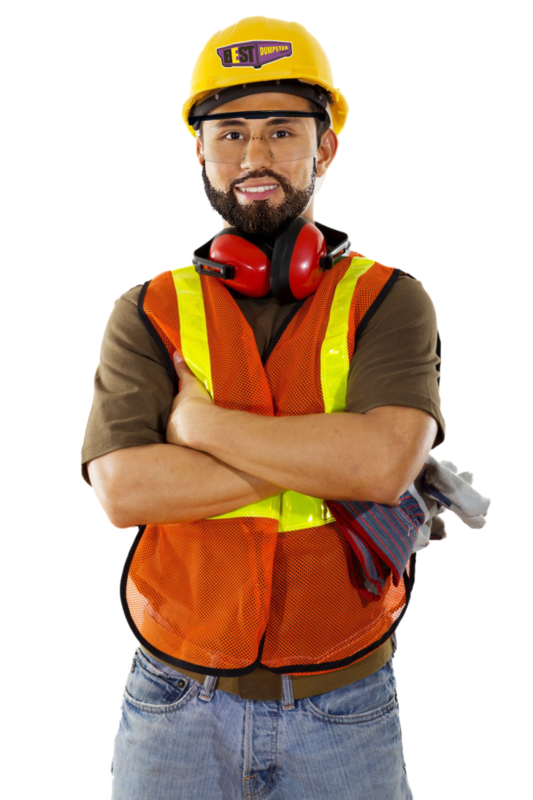 We offer prices up front for junk removal services guaranteed to have the answer to all of your junk removal needs, no matter how large or small. Our company provides the dumpster you need for any project, from homeowners, businesses to contractors. No hidden cost just flat rate! The 12 cubic yard dumpster are not meant for heavy material like dirt, rocks or bricks. Whatever your needs are, its very important to specify with as much detail as possible. So that you and our team can choose the best dumpster size that will apply to your service! If your city is not listed here, Give us a call for a quote 713-640-1490. To learn more about Best Dumpster Service you can send us a message using the form below or give us a call. Ready to Rent a Dumpster? 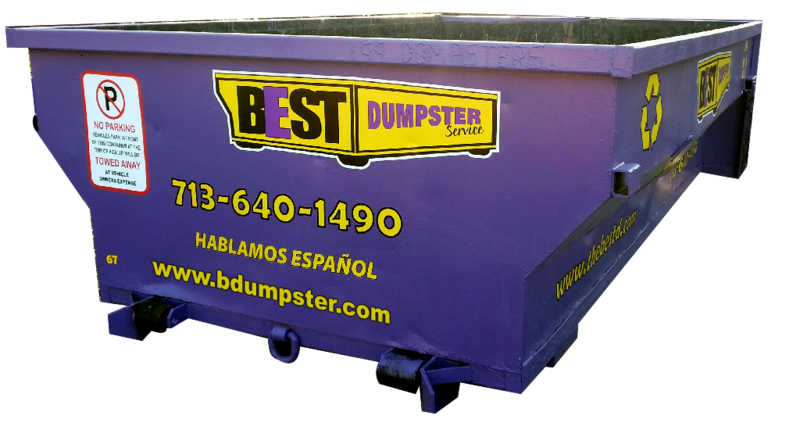 Call us for any rental questions you may have or call now to rent dumpsters in Houston area. Same Day Delivery available on all budget / cheap dumpsters and roll off containers in any sizes. * Heavy material-Dirt, bricks, concrete, rock, etc.